A special evening with the family. 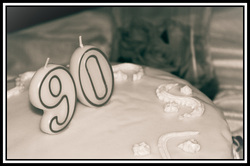 Marlis' Mothers 90th birthday party and all of the grandchildren helped present the cakes. 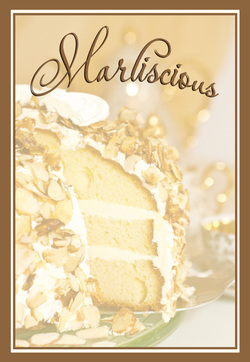 What is better than a warm cup of coffee and a piece of cake...a piece of Marliscious Cake.